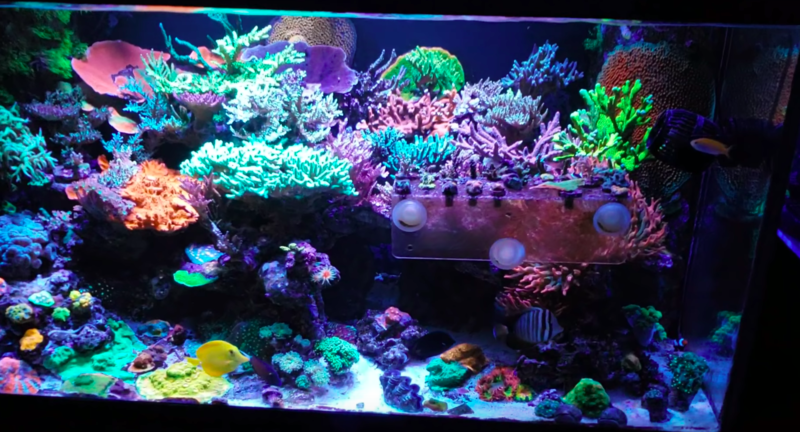 Recently we have received what we feel is one of the best demonstrations of what Orphek Atlantik V4 Gen2 Reef lights will do for your reef tank. The submitter we will call Reef Glow 19 and his You Tube video can be found here. this is a 4K video ! What you will see in this video is almost unreal for a closed reef system. The coral has to be pruned quite often because they are all growing into each other. 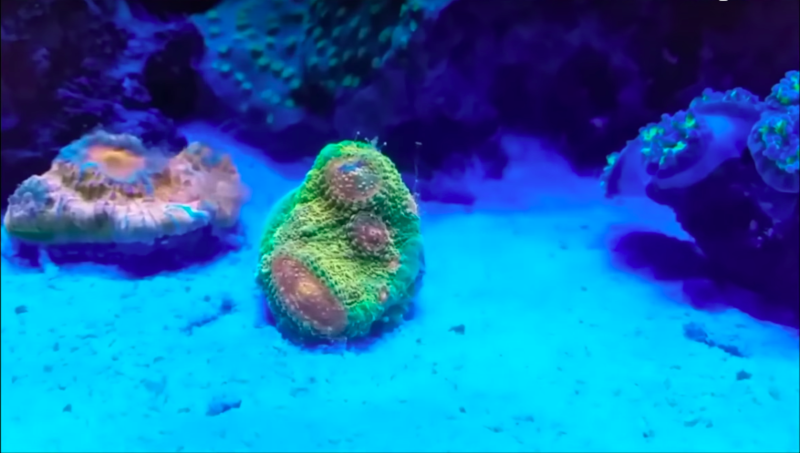 The different colors of the coral is also a splendid attribute to our lighting and Reef Glow’s expertise in growing coral. 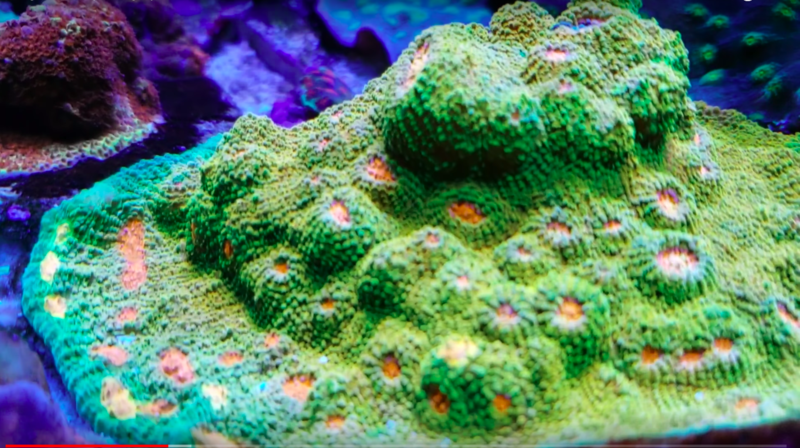 No need for any more text regarding Reef Glow’s tank and our Atlantik V4 Reef lights, the video will do all the talking and give you eye candy at its finest.